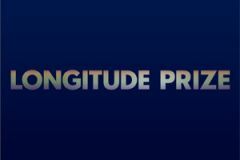 This page shows the latest Longitude Prize news and features for those working in and with pharma, biotech and healthcare. The launch of the review follows the announcement this week that the Longitude Prize will focus on antibiotics. Plus, recent financial incentives have been encouraging these smaller players, as exemplified by the £10 million 2014 Longitude Prize. .